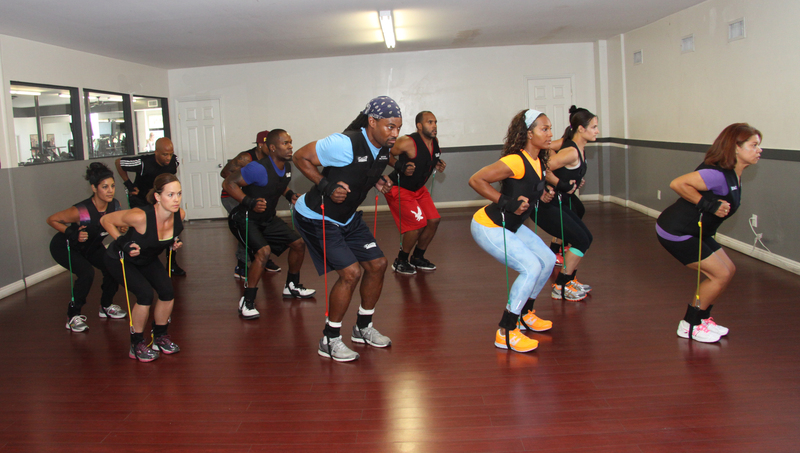 All Cardio Bandz classes have a $3 equipment rental charge unless you purchase your own system. We will discuss your personal needs and goals, answer all fitness questions, review what works the best for your body type and provide workout tips for gym, home and travel (nutritional assessment included). 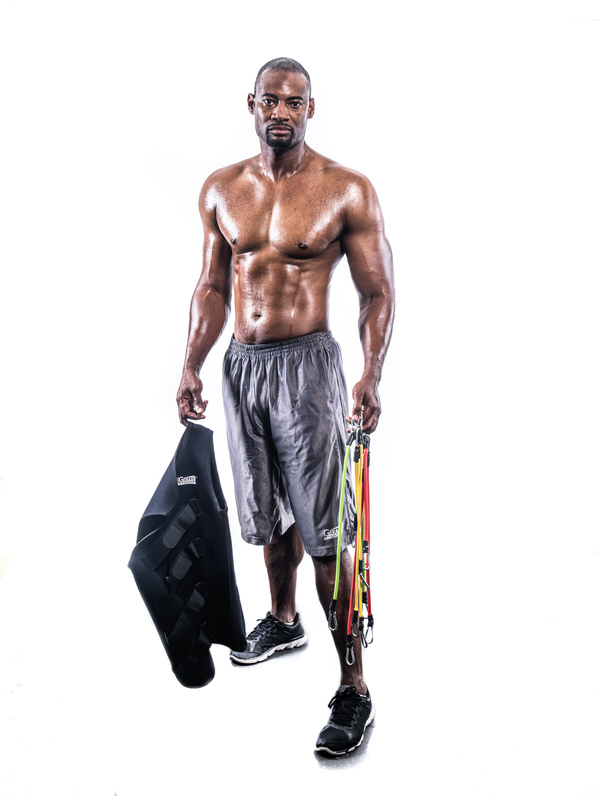 We will give you a personalized written workout complete with exercises, instructions, required equipment, reps, sets and pictures. 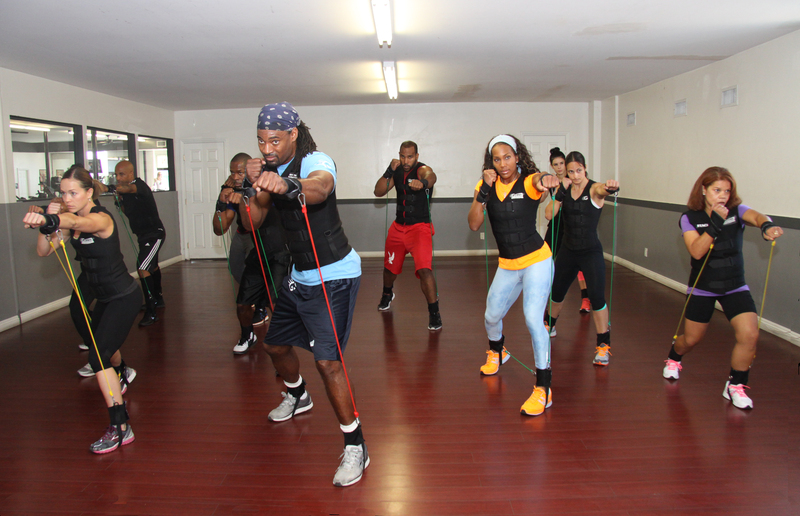 Workouts will be designed for you to do at home, the gym, outside or while traveling. A blank fitness diary will be included.